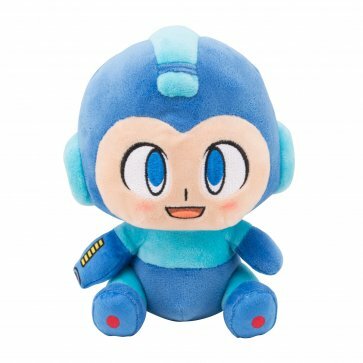 Defeat the Robot Masters with the help of the newest addition to Stubbins - Mega Man! 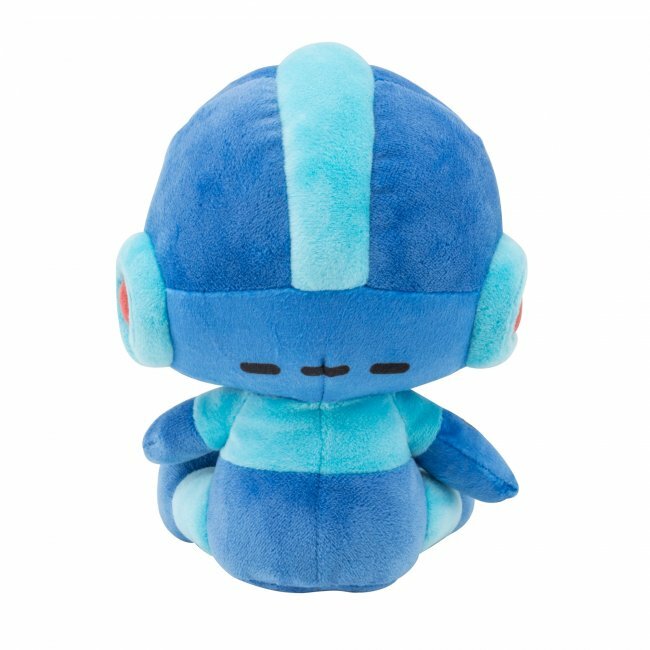 Although originally named Rock, the robot character is now softer than ever in plush form. 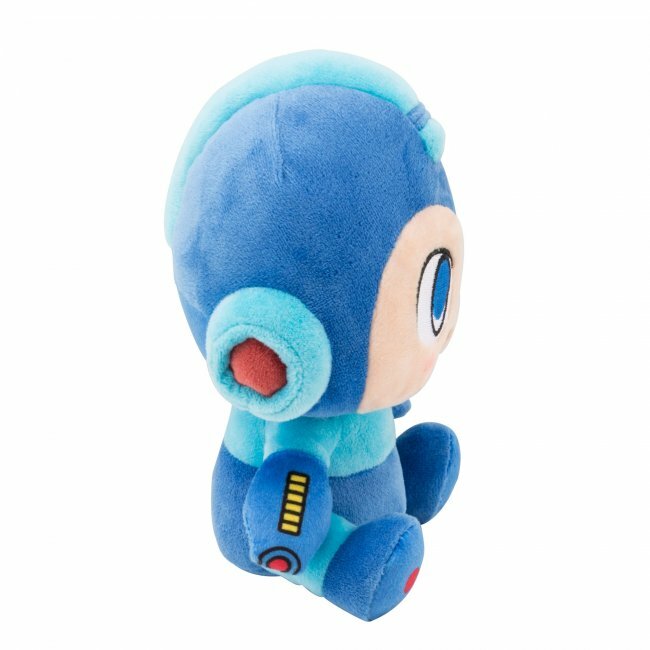 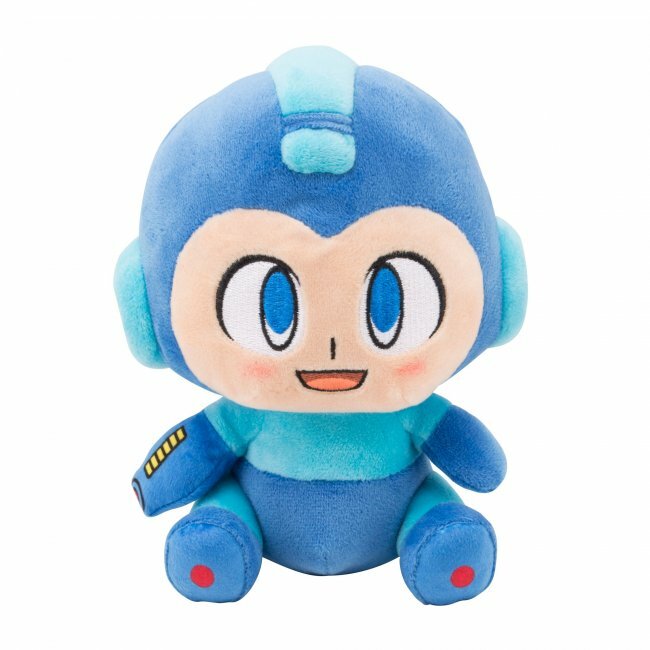 You're reviewing: Mega Man Classic Stubbins Plush 6"